Restoring hemp is a way to address the economic and environmental challenges facing our reservation communities – and create a healthier future for coming generations. How Can Hemp Benefit Tribes? 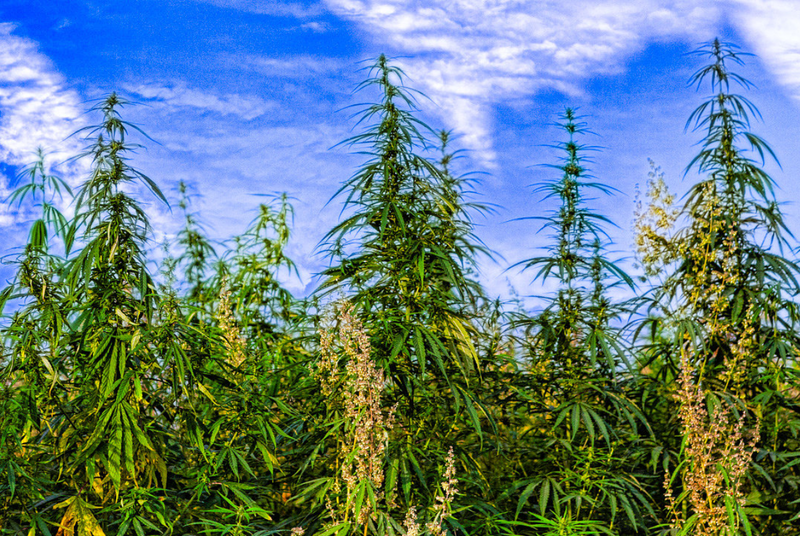 Hemp is a cousin to marijuana, but just like human cousins, they act very differently. While marijuana is bred for strong THC levels that get people high, hemp very little THC – and can’t get anyone high. 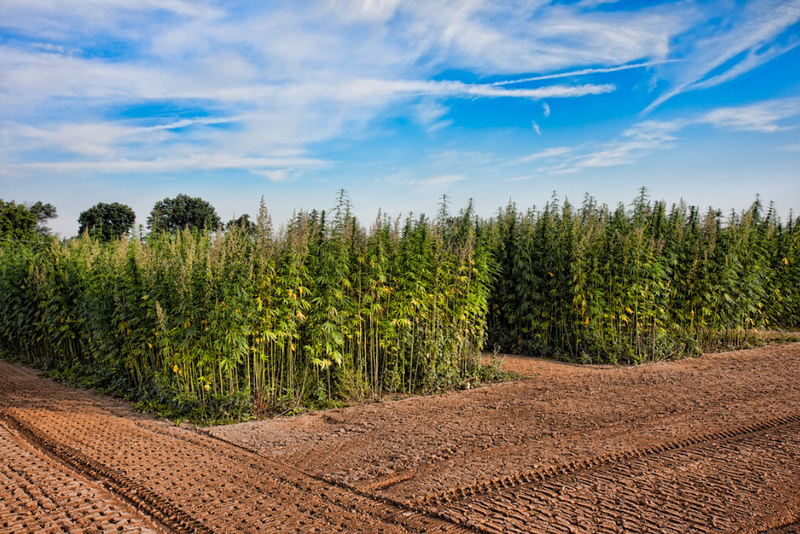 Hemp crops will dumb down the THC levels of marijuana when they cross-pollinate. That’s why you can’t grow the two crops together or near each other. No marijuana grower will try to hide high THC plants in a hemp field because the psychoactive property of their plants will be reduced. So if you don’t want marijuana on your land, grow hemp! Hemp is beneficial for the soil, air, water and all life, including human beings. This fast growing renewable crop needs no agricultural chemicals or pesticides. In fact, hemp detoxifies soil. Because of the deep roots of the hemp plant, hemp fields act as carbon sinks, sequestering harmful emissions driving climate change. At the same time, hemp increases the ability of soil to absorb atmospheric carbon. Hemp crops also tolerate drought and extreme weather, helping to build climate resilience. As a super food, hemp is good for people. Hemp foods nourish our bodies with protein and good Omega fats. The Cannibidiols (CBDs) in hemp can help fight illness, from tumors to epilepsy. Restoring hemp fits with Indigenous values and offers us a way to carry these values into a 21st century economy. The hemp industry is a major global economic force today. The market for hemp products is an estimated $500 million dollars annually and growing. Even with Canada’s entry into hemp production in the late 1990’s, demand for hemp seeds and fiber is exceeding supply. American based companies like Nutiva, Dr. Bronner’s, Tempt Milk and others are leading lobbying efforts to be able to source hemp domestically instead of having to import it from around the world. Native communities now have an opportunity to grow this crop and share in the rewards of hemp’s soaring popularity. Imagine a future where tribal Nations grow hemp. We could heal agricultural lands that have suffered from western farming. We could create meaningful livelihood and good jobs on the land for tribal members. And we could be a primary supplier to hemp businesses for all kinds of earth-friendly products and healthy foods. 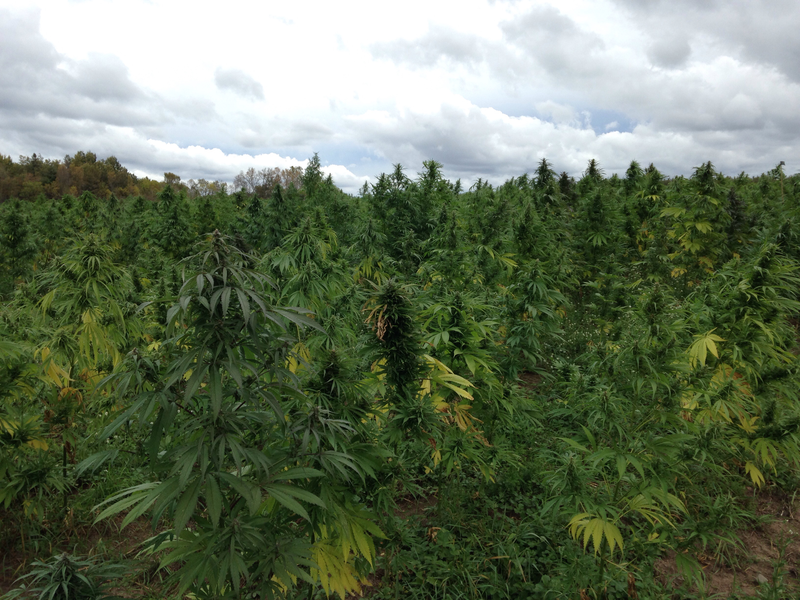 Growing hemp has no security issues and no potential for crime. 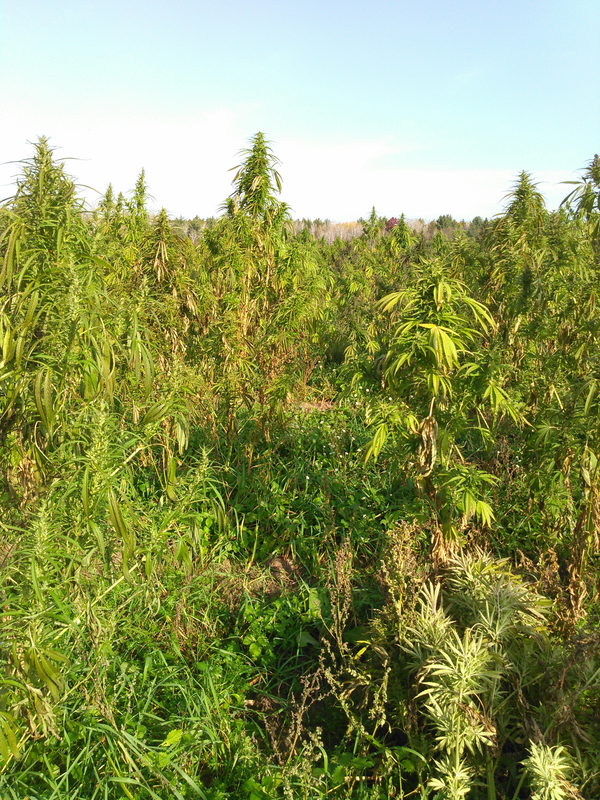 You don’t need fencing or spotlights or guards for your hemp field. If people steal it, they will learn they can’t get high from it. No one can sell hemp plants without their being processed, so the plants themselves will have no value to individuals. 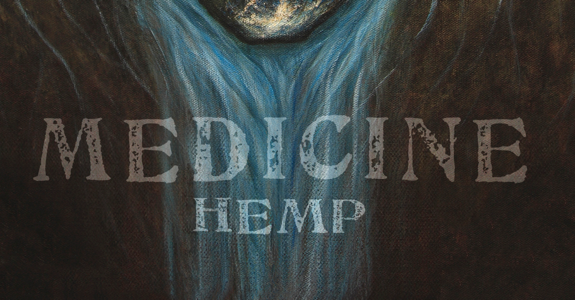 Oral histories and 16th century records demonstrate that wild hemp grew in North America and was cultivated by tribes pre-contact. The word Tuscarora actually translates to mean the People of the Hemp. The Tuscarorans were known for their beautiful woven shirts made of hemp, and they also used the plant for building materials. Officer Robert Juet, stationed on the lower Hudson Valley, provided this account in his journal for September 5, 1609: "This day many of the people came aboord, some in mantles of feathers, and some in skinnes of divers sorts of good furres. Some women also came to us with hempe.” French explorer James Cartier wrote in his journals between 1535 and 1541 of the abundance of wild hemp along Canada’s east coast. And George Croghan, traveling down the Ohio River in 1785, wrote of seeing fields of wild hemp. 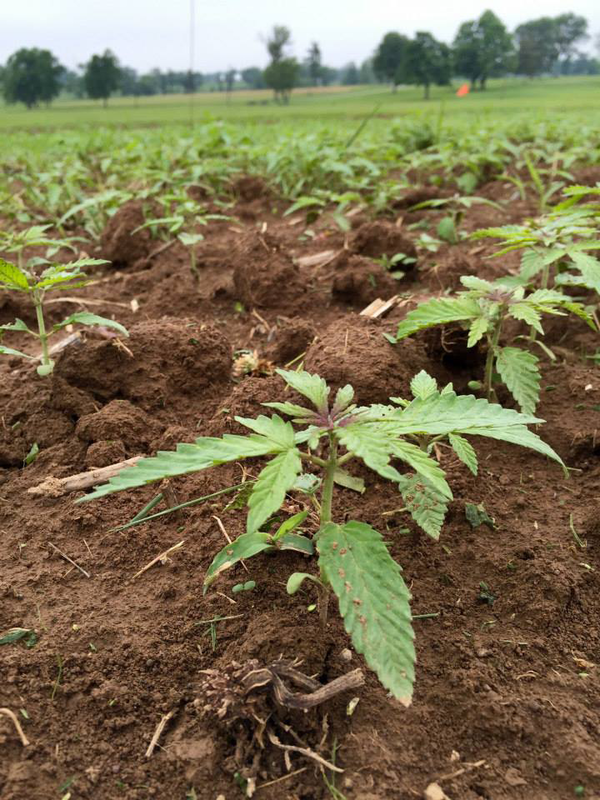 A national and state-by-state movement is growing to bring back industrial hemp. Native communities have a clear role to play and could benefit greatly from participating in this prospering industry. Here are the basic points to know if you are considering growing hemp on your reservation: The Department of Justice published what’s called the Wilkinson Memorandum in 2014 to guide U.S. Attorneys in enforcing marijuana laws. The memo was written given “the number of states that have moved to legalize marijuana for medicinal, agricultural, or recreational use.” The memo was also written because tribes that are located in states like Washington and Oregon where marijuana is legal wanted to know how to navigate state and federal laws. These tribes wanted clarification of whether federal law that prohibits cannabis would supersede state law in regards to their Native Nations. The memorandum does not recognize the sovereignty of tribes or give tribes the green light to grow cannabis. It only clarifies that tribes in states that have legalized the cultivation or use of cannabis have to follow federal law enforcement priorities. We have to work at the federal and state level at the same time to guarantee a place at the table for tribes in the growing hemp industry.